The X-100 Single Component Dispensing System is for a wide variety of adhesives, sealants, potting compounds and UV cure materials. 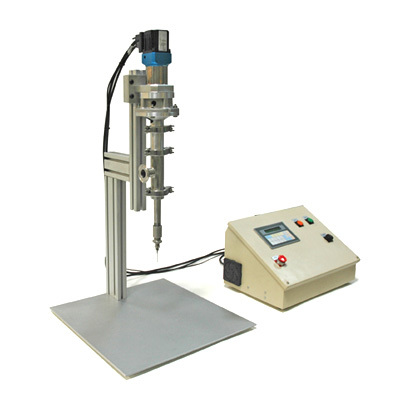 The machine is extremely accurate and repeatable for the most demanding dispense specifications. Our proprietary microprocessor digital control maintains accuracy and repeatability with every shot. Available I/O provides easy integration to automation.